I am unable to delete traces from Google Chrome. Step 1: Launch Google Chrome. Step 2: Click the button on the top right corner of the browser. Step 3: Now click on “Settings”. Step 4: On the page that appears, under ‘People’, click on “Sync” . 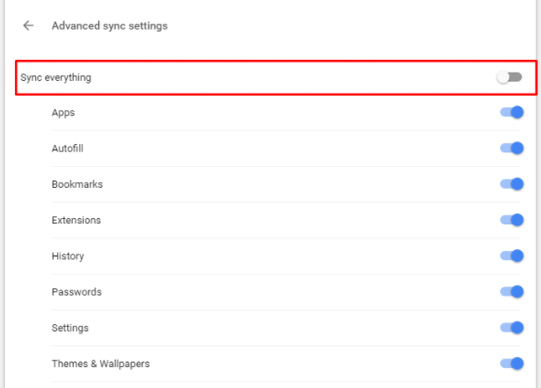 Step 5: Now on the next screen under Advanced sync settings, toggle OFF ‘Sync everything’. 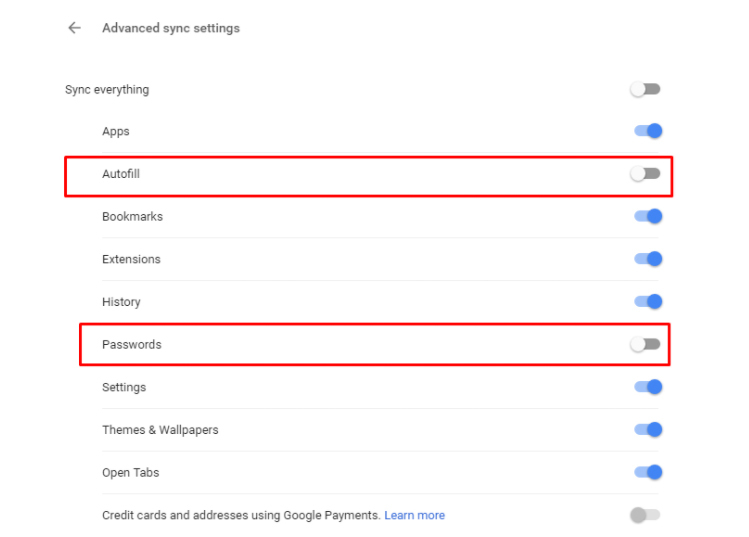 Step 6: Toggle OFF ‘Autofill’ and ‘Passwords’. 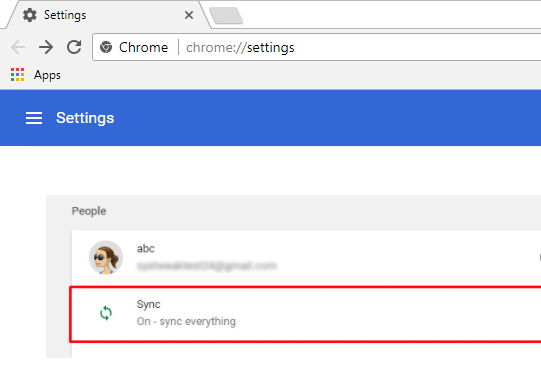 Step 7: This will turn off auto sync from Google Chrome. 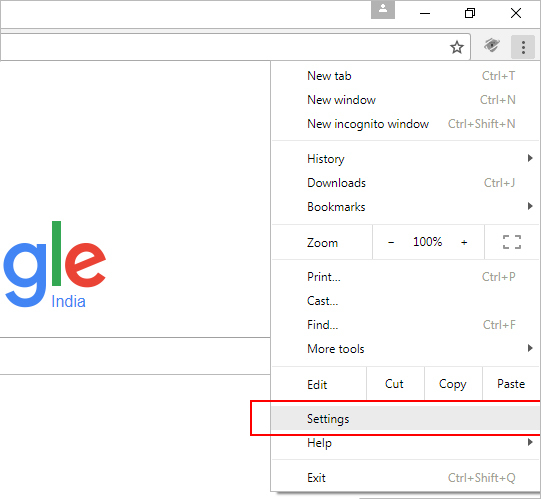 You can now delete traces from Google Chrome. You can always mail us at ips@support-geeks.com. You can even create a support ticket for any feedback or assistance. Deleted traces seem to be coming back on Google Chrome. I am unable to upgrade Internet Explorer to version 11. You are probably using Windows 8, Windows XP or Windows Vista. Internet Explorer on these versions of Windows cannot be upgraded to 11. I am unable to use Identity Protector’s extension on Internet Explorer. Identity Protector’s add-on is compatible with Internet Explorer 11. You are probably using Windows 8, Windows XP or Windows Vista. Internet Explorer on these versions of Windows cannot be upgraded to 11.